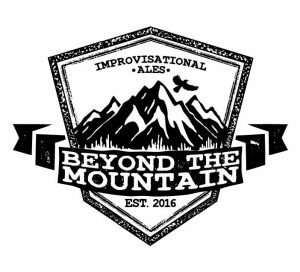 Beyond The Mountain Brewing Company is a brewery born out of a mutual love for craft beer and live music. The same improvisational spirit of jam rock and bluegrass can be found in the brewing styles of two life long friends. BTM hopes to become a hub for live music, positive vibes, and great beer. This list includes beers brewed currently, previously, or seasonally by Beyond The Mountain Brewing. Contact the brewery for current beer availability.